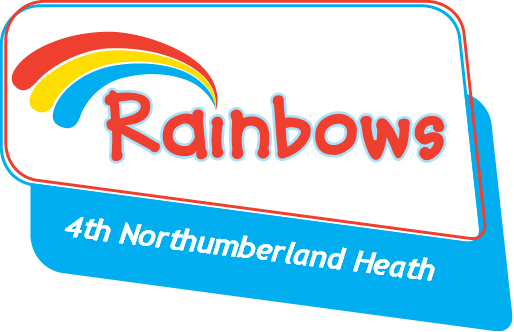 We’re always excited to hear from girls who’d like to become Rainbows!! If you’re interested in joining the easiest option is to complete the following link and we’ll be back in touch to let you know about spaces!! Make sure you choose 4th North Heath from the map when you register! !